As we like to do a top quality job we like to use the best quality tools too. 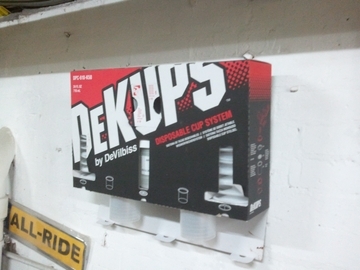 Here is the Devilbiss DeKUPS system that we have just taken delivery on. 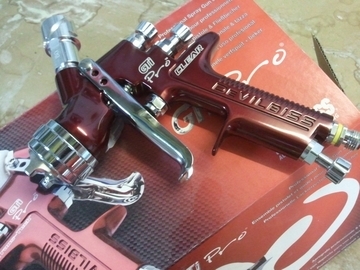 Also the all new Devilbiss gti pro with the very latest t110 air cap for shooting top quality modern paints.